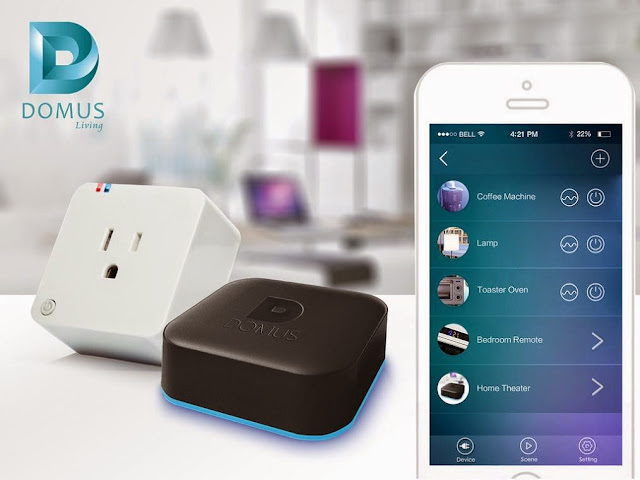 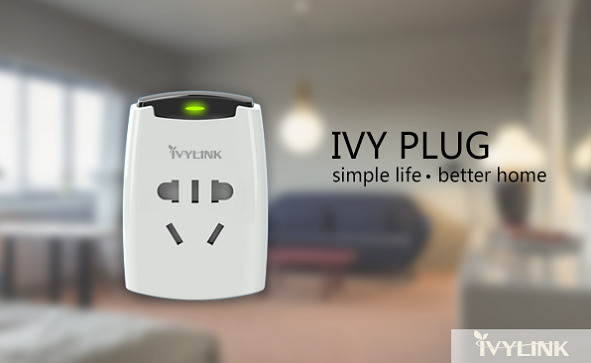 Collection of smart plugs and power outlets from all over the world to make your home more energy efficient. 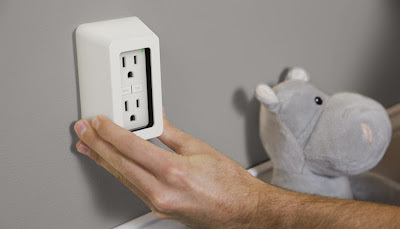 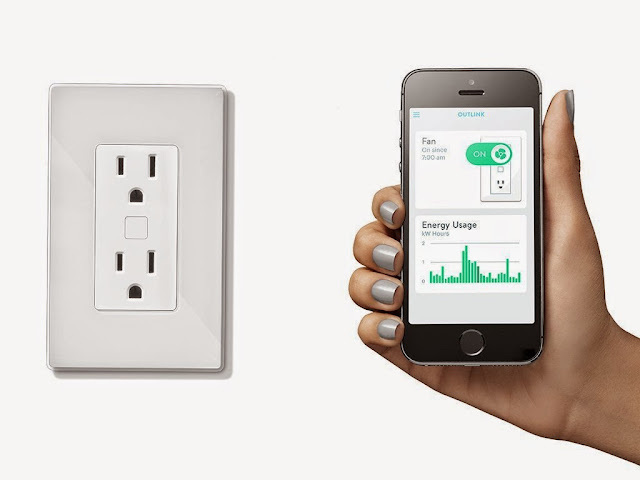 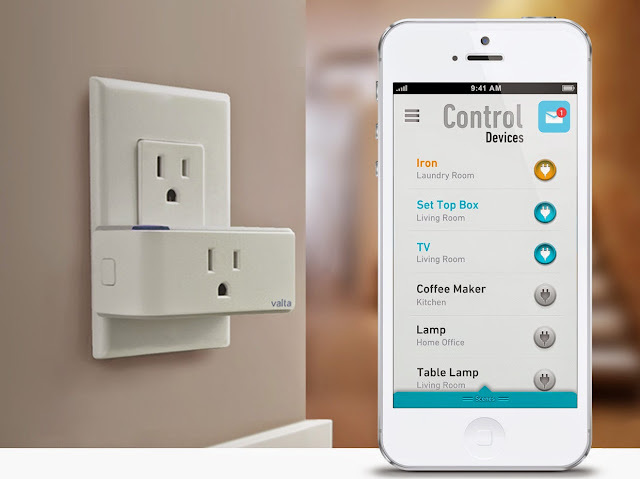 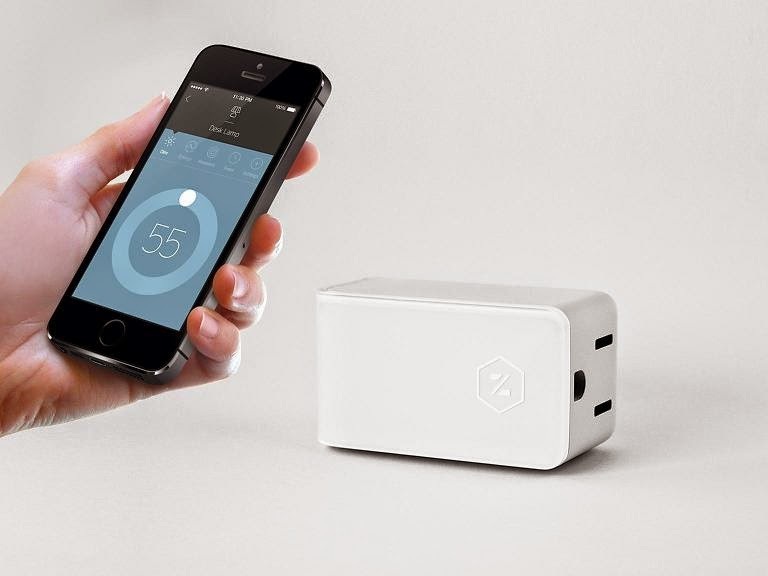 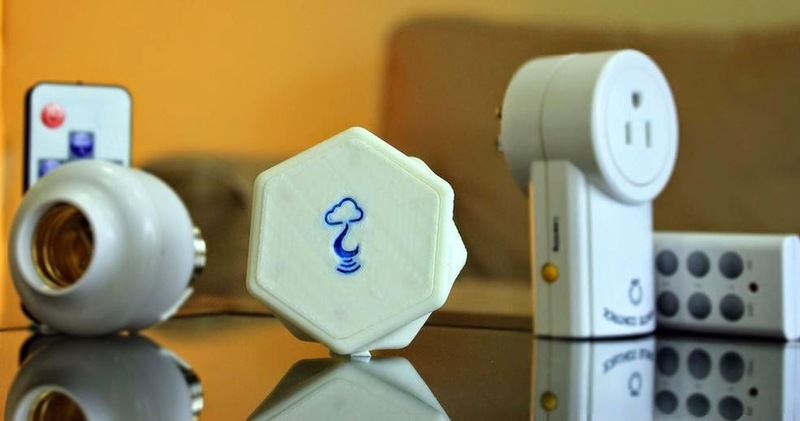 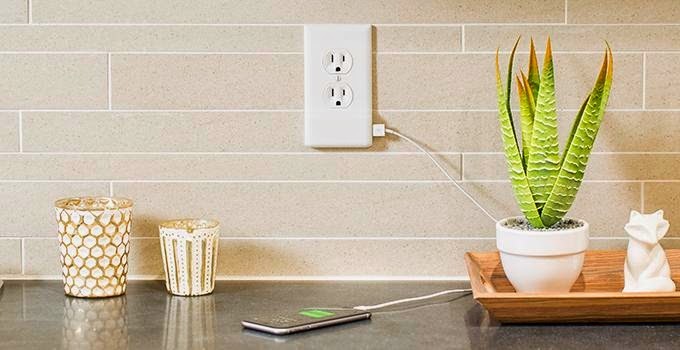 Ivyplug: This smart plug connects to your home network and lets you switch appliances on and off remotely with your smartphone. 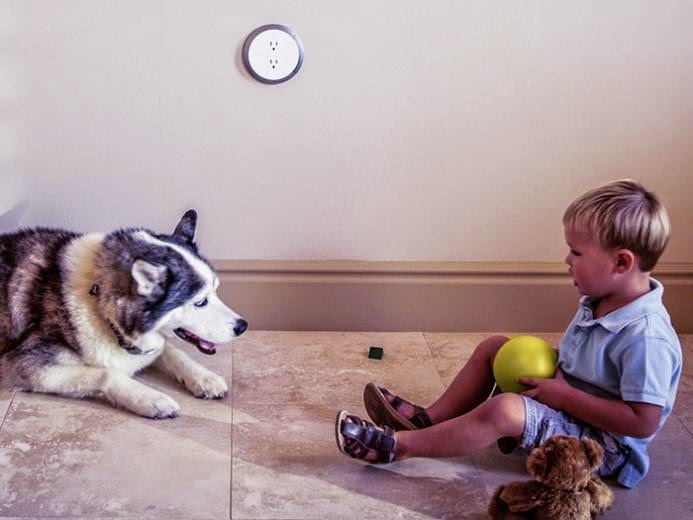 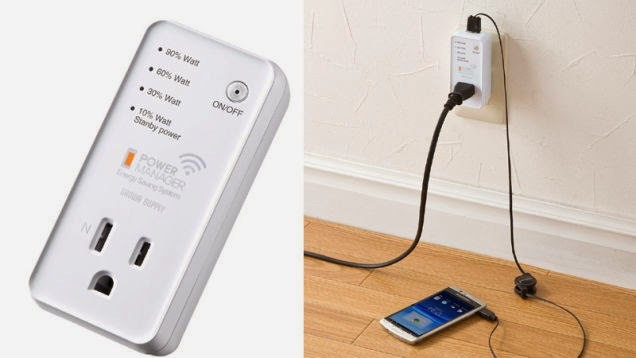 It works with any device that can be plugged into a wall socket like lights, coffee makers, air conditioning units and even washing machines. 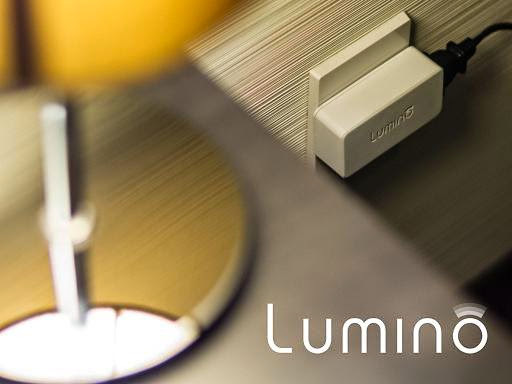 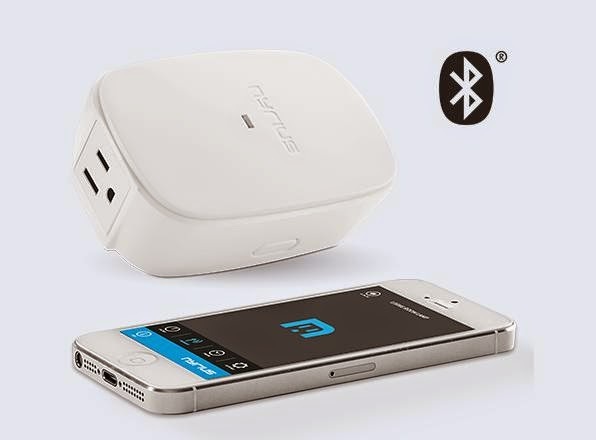 And it also supports high-powered electrical appliances of up to 16 amps of current. 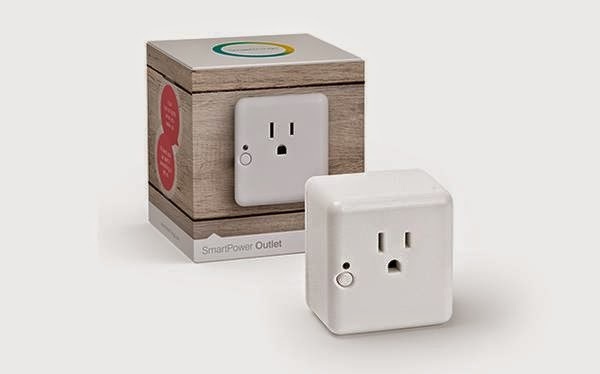 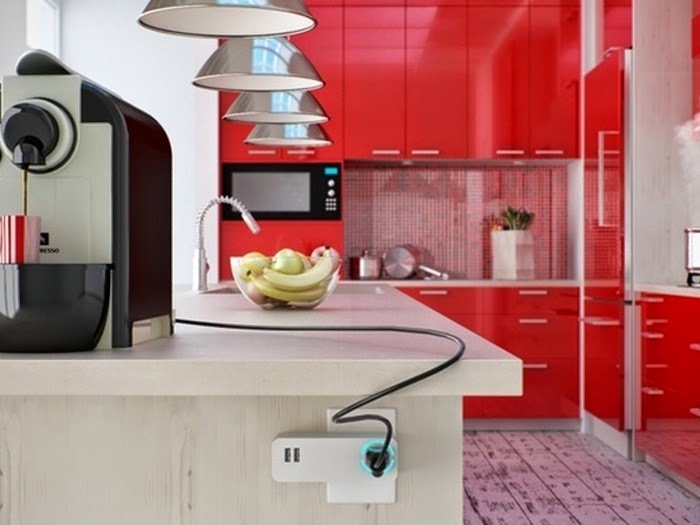 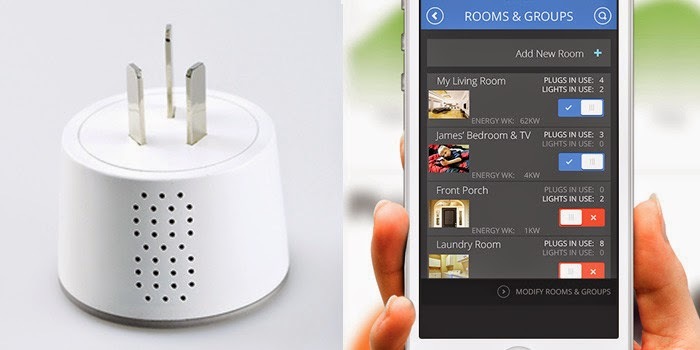 Just plug the smart plug into the outlet and connect your appliance to the smart plug, connect it with its app and you are good to go.